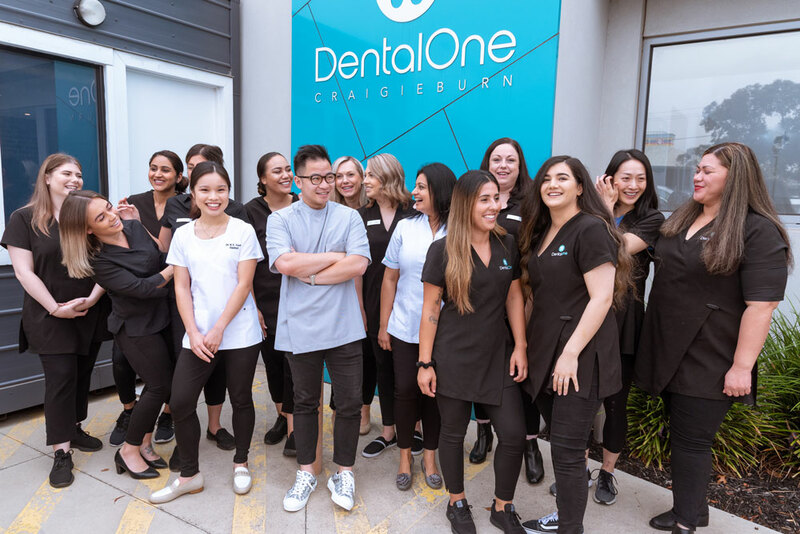 Dental One was created to make Dentistry more affordable and accessible in Australia, starting with our home state of Victoria. Cost has long been sighted as the number one reason people avoid visiting the dentist. At Dental One we aim to remove this obstacle and usher in a new wave of Affordable Dental Care for all. You can expect the same quality and professional treatment from our Dentists as you would anywhere else. We are focused on providing the best outcome for our patients and ensuring only the best long-term treatment options are followed. The team at Dental One speak a number of languages including: English, Arabic, Chinese, Farsi, Hindi, Italian, Greek, Maltese & Punjab. $1000 in government benefits, bulk billed, over two calendar years, for eligible children aged 2-17. The CDBS covers a wide range of services and promotes good early habits! Affordable gap free general dental has arrived! 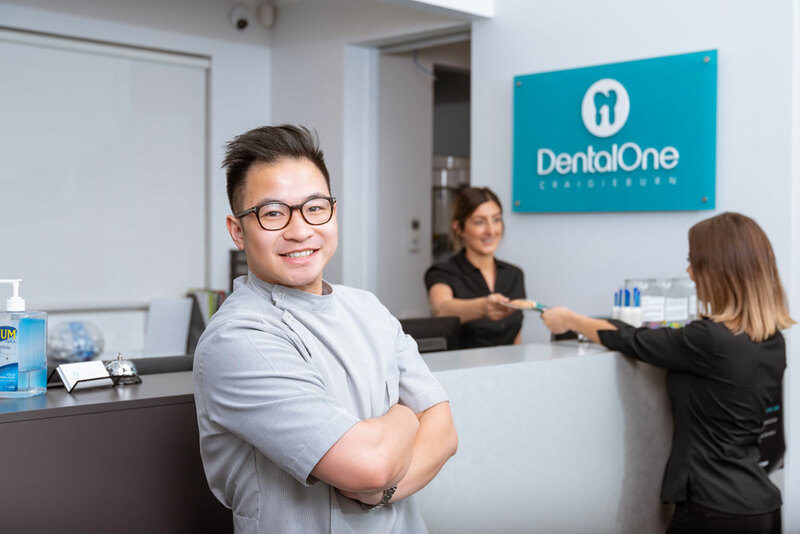 Dental One provides patients with Dental cover, from recognised Australian Private Health Insurers, restorative and preventative dental services at no out-of-pocket expense. 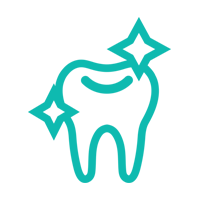 As long as your health funds pays a benefit amount for each treatment claimed and you have not reached your annual benefit limit, you will receive your treatment with no-gap. We make the claim on the spot using our Hicaps terminal giving you added convenience. We accept all recognised Australian Private Health funds. Our policy means you can visit us for your regular twice-yearly check-up and clean for FREE! We are also one of the only Dental Clinics to offer panoramic X-rays (OPG) to get a complete picture of your oral health – All for free as long as you meet our no-gap requirements. We’ll also help to reduce the gap payment on non-eligible services such as Root Canals and Crowns by charging a lower cost for our services – in many cases if you have an eligible Health Insurance policy, most of the payment will be covered by your fund. 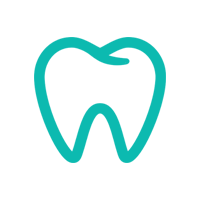 We recognise that not everyone elects to take up optional Private Health coverage and thus we offer all our services at competitive and affordable prices to alleviate the pressure looking after your oral health can put on your finances. Talk to us about how you can pay less at the dentist!